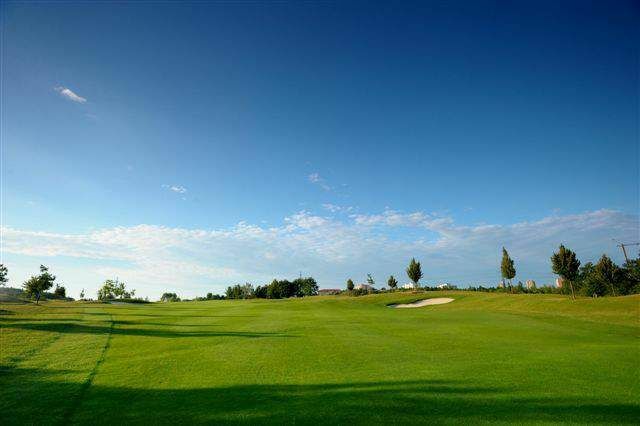 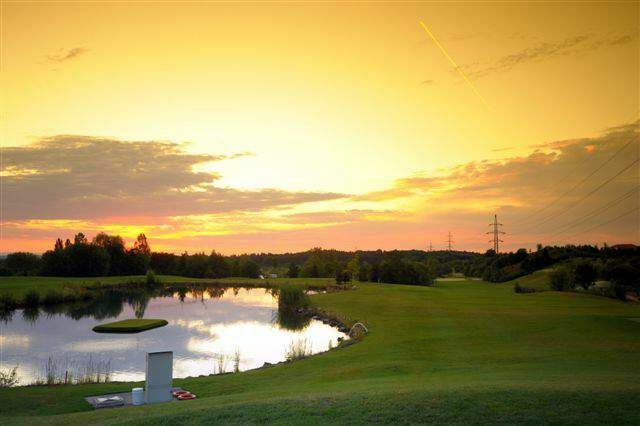 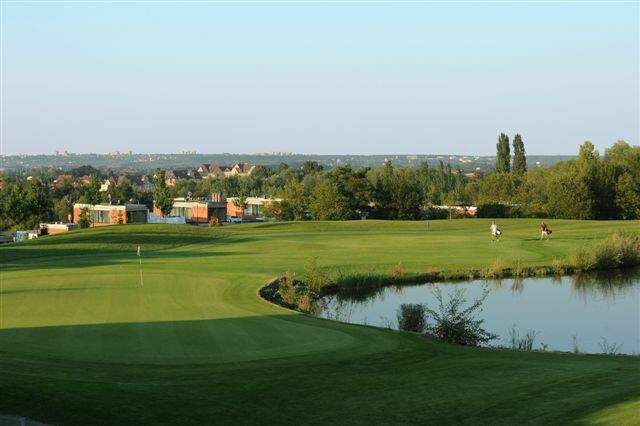 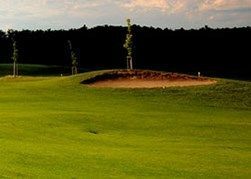 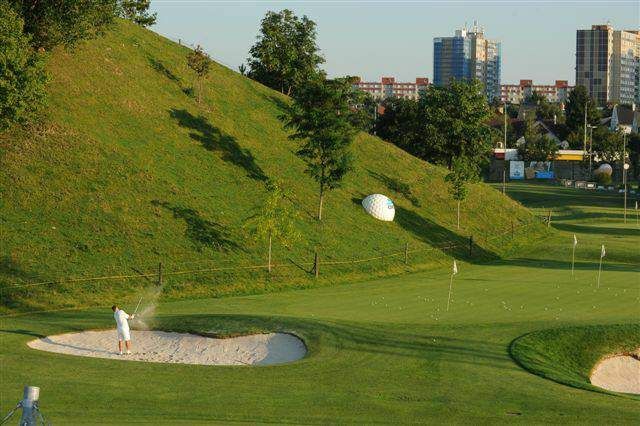 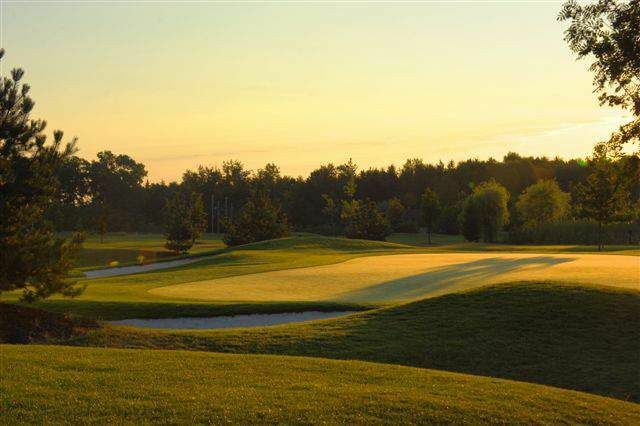 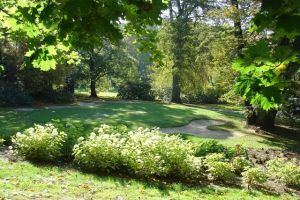 The Hostivař Golf is a modern golf course which opened a 9-hole golf course in 2006. 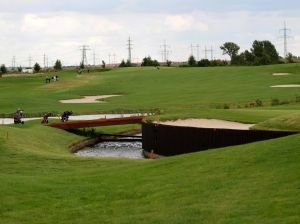 It issituated in the eastern part of the city. 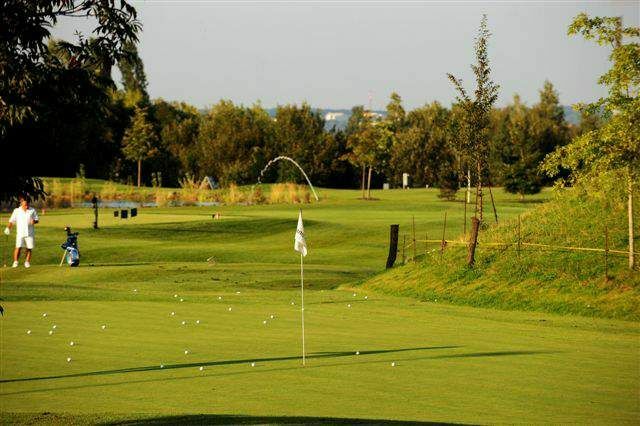 It offers a complete golf training from the very beginning, through the acquisition of golf fitness tests and acquire playing skills on the field of public golf academy, to the possibility of playing the baselined 9-hole golf course. 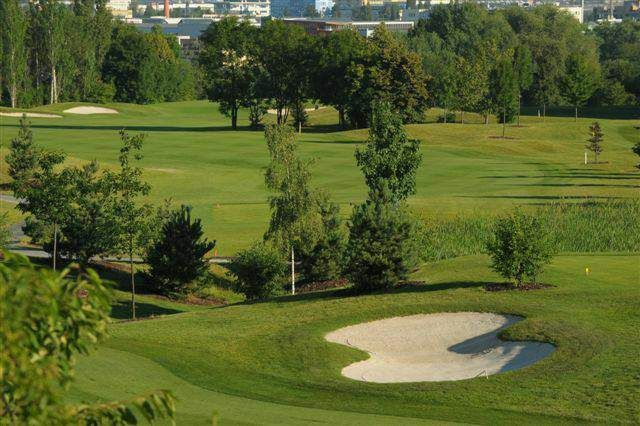 Hostivař (9) is not yet in our pool of Golf Courses for orders.